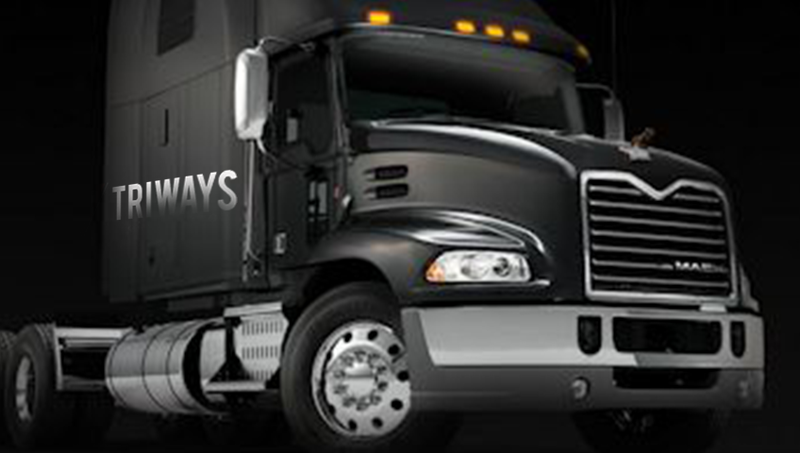 Triways is an award winning transportation company offering freight and trucking services in the Los Angeles area as well as South West United States. We own our fleet of trucks, so we control the quality and pricing. Ground transport and freight forwarding services, along with other ancillary services, helps us to provide tailor made logistic solutions to our clients, which we design as per their requirements and business ecosystem to help cut their cost, delivery time, while focusing on end user satisfaction. It is a mutually benefitting logistic service we aim to provide to our clients, which is what has helped us become one of the most reliable logistic service providers in the nation.Our logistic and freight forwarding services, along with other ancillary services, helps us to provide tailor made logistic solutions to our clients, which we design as per their requirements and business ecosystem to help cut their cost, delivery time, while focusing on end user satisfaction. 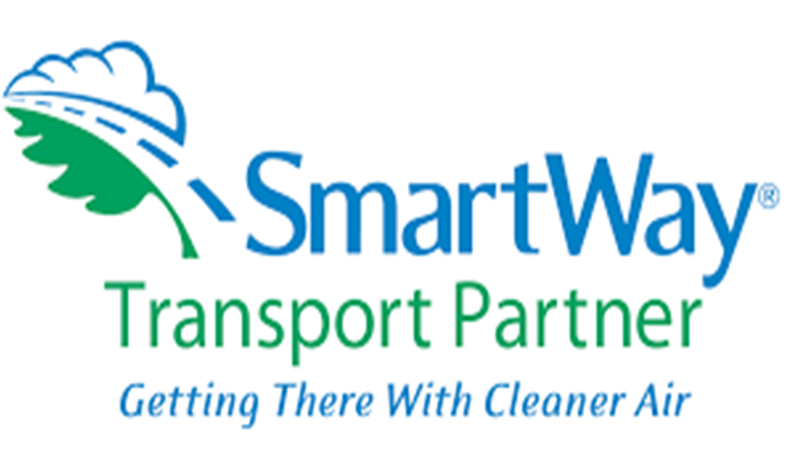 It is a mutually benefitting logistic service we aim to provide to our clients, which is what has helped us become one of the most reliable logistic service providers in the nation.